As I have tried to argue in previous posts on this blog, digital media are enabling the emergence of an online public sphere (or spheres) where issues related to the EU are debated across national and linguistic borders. But how can we make sense of the tangled mass of conversations that are taking place on different platforms? I think that social network analysis is one technique that can offer some potentially interesting insights. 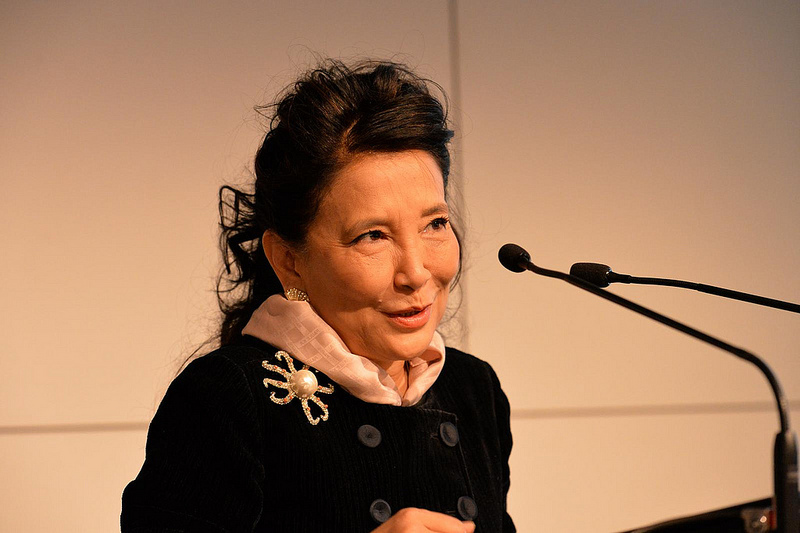 Bestselling international author, Jung Chang, was the closing keynote speaker at a conference I helped to organize in Brussels on 9-10 December 2013. Entitled “Telling the Story”, the event was a gathering of around 800 European communication professionals.